It is hard to believe that it is already that time of the year to look back on what 2015 has had to offer. earlier this year and returning to live with my parents and having to part with my beloved collection of books. Luckily I have had some lovely bookish moments this year to keep my spirits up, from some wonderful publication parties where I meet many much loved authors as well as the publicists who work so hard behind the scenes and not forgetting some amazing book worms who have become firm friends. Thanks to all of you wonderful followers I managed to celebrate my 4 year blogversary too this year with party of online giveaways, thank you so much for getting involved and making it such a fun and exciting milestone that I never dreamed of reaching! Reading back on last years wrap up post I was hoping to reach 4000 followers for my 4 year blogging but I am thrilled that I have smashed that goal and have now hit the big 5000 followers so thank you all for sharing all my reviews and for your continued support on the blog I hope my reviews have helped you to find some real gems this year. 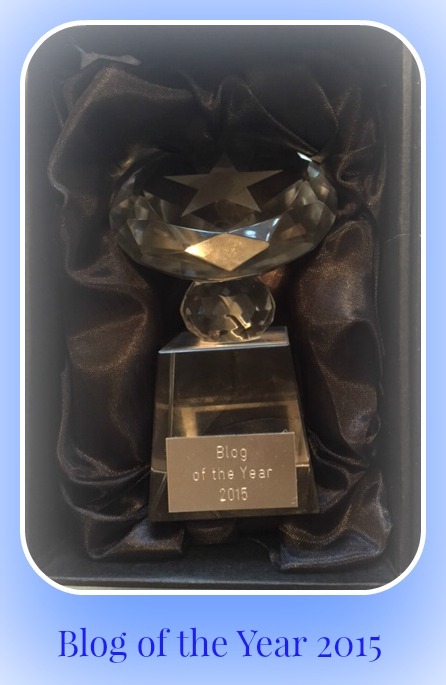 My biggest accomplishment this year was winning the award for The Blog of the Year 2015 award thanks to Love Stories. To say I was proud and excited when I heard is an understatement, I actually cried like a big old baby but do you know what I don't mind admitting that and I keep having to have a little peek at it I don't think it has still quite sunk in yet! One of the most exciting things ( other than my little award!) 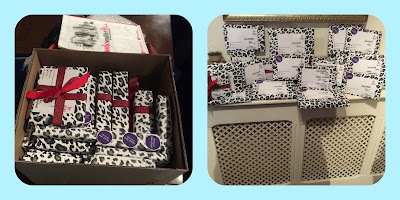 was winning the #bookvent from the lovely @TeamBATC I can't tell you how much I have loved waking up each morning to open a new book each day and it is something I would love to do for someone next year to share the love and excitement of books. This has been the hardest year picking my top 10 books so I have had to try and find the best for each category instead. 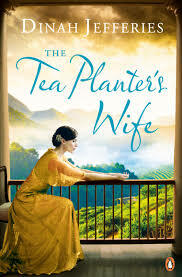 The Tea Planter's Wife by Dinah Jefferies. 5. 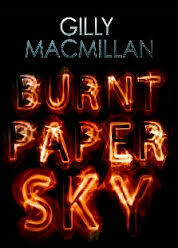 Favourite book from a series. 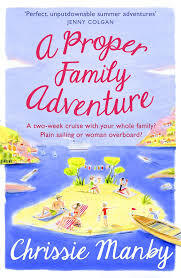 A Proper Family Adventure by Chrissie Manby. 6. Favourite Laugh out Loud read. 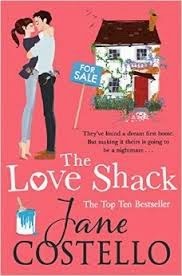 The Love Shack by Jane Costello. 8. 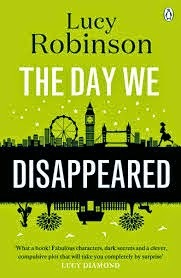 Favourite Thought Provoking read. 9. 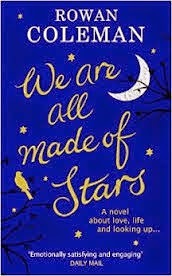 Favourite male author's book. So There so have my top 10 books of 2015, what have been your favourite's this year? 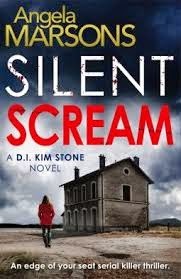 I have already been browsing some of the new releases for 2016 and have made a start on my wish list, I have already read one book which will be out in paperback on the 28th January which is Our Song by Dani Atkins and I can honestly say this will be on my top 10 next year as I really wanted to pop it on this year's list as it had me in absolute tears so pre-order your copy and grab a box of Kleenex! I managed to reach my Goodreads target this year ( JUST) so I am going to set my 2016 target at 115 books. What is going to be your target this year? I will be celebrating my 5 YEAR Blogversary this year AHHHHHHH! I will be on the hunt for some quirky gifts for prizes. Have a great Christmas Rea and what a great selection of books!